Australian Pool Care is an independent family owned swimming pool supplies and pool care service company based in Sydney’s North. We are not part of any franchise or large corporation. As we are not a franchise we are not forced to sell certain brands of equipment, as all pool franchises are required to do; therefore we recommend and supply the best products for YOUR pool. Â We are always looking at the latest equipment and swimming pool supplies on the market and evaluating their performance. 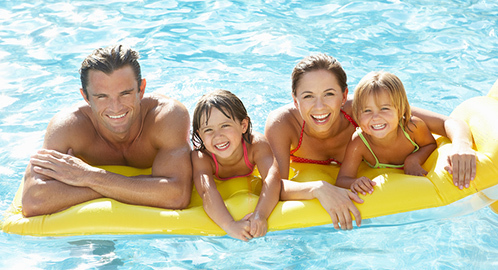 Most of the largest Real Estate agents on the North shore use us to service and repair their client’s pools. WHY? Because they know with one call to our office it will all be taken care of quickly and at very reasonable cost.